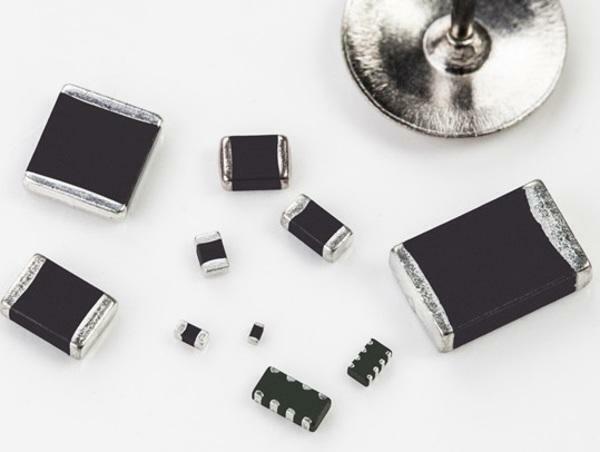 Multilayer Varistors | AEM Components (USA), Inc. The MLV series is available in low energy ESD protection to high energy voltage surge protection from 0201 to 2220 EIA standard package sizes. Also available is the new MVF series a 4 channel ESD-EMI array featuring a "P" type LC filter with combined ESD suppression in a 0508 case size.